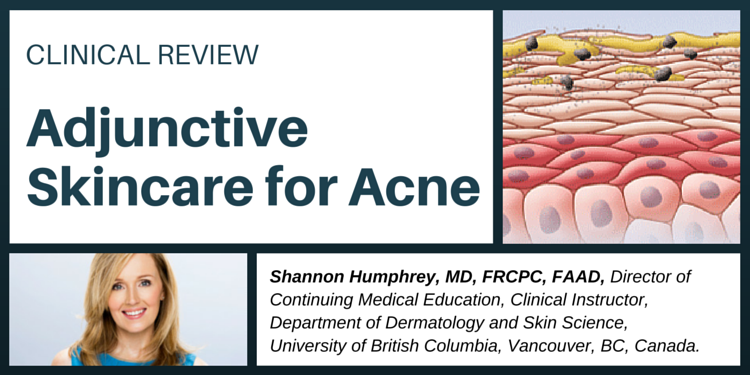 In this article, we discuss skin findings affecting older adults, with a focus on pruritus, flushing, dermatitis, and ulcers, and consider related internal diseases. Psoriasis is a chronic relapsing skin disease. Age of onset is bimodal with a peak in second to third decades and the sixth decade. The skin is our largest organ and is the “face” that we show the world, yet it seems to be held in relatively low esteem by some medical practitioners. The skin of older adults undergoes intrinsic aging and is susceptible to multiple ailments. Burn injury among older adults will result in significant morbidity and mortality despite the many advances in burn treatment. This article reviews surgical and nonsurgical rejuvenation techniques as they relate to the anatomic changes that occur with facial aging. 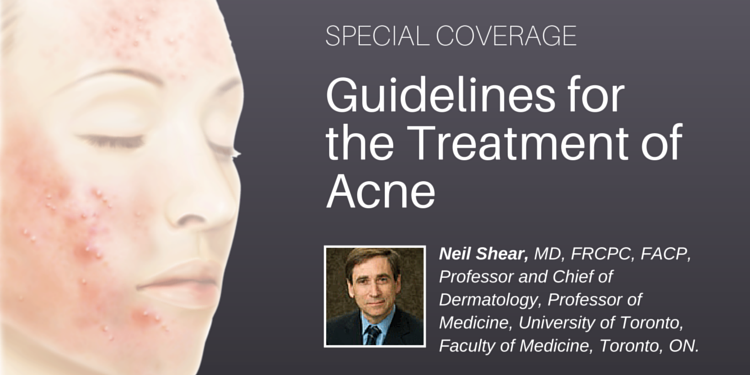 The focus of this issue is on our largest and most visible organ, the skin. In this era of preventive medicine, it seems easy to tell our patients how to prevent skin problems: just stay out of the sun! 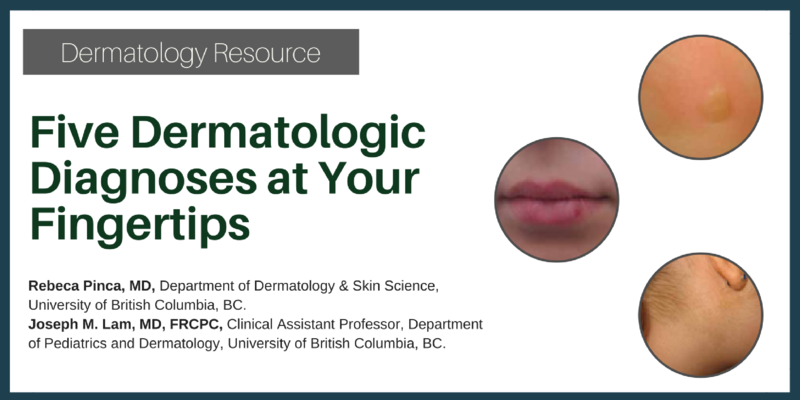 Skin ulcers are common among older adults, especially those in hospital or in long-term care facilities. 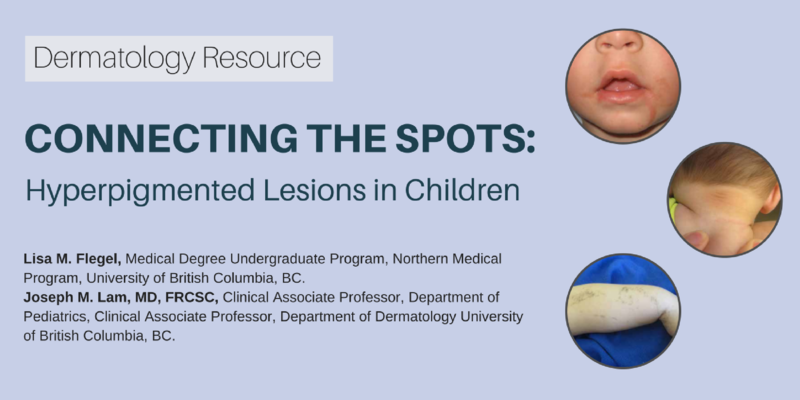 Skin and soft tissue infections are an important cause of morbidity and mortality in older adults. Gordon E. Searles et al. As the population ages, the corresponding rise in incidence of skin cancer and photodamaged skin necessitate skin assessments of older patients in the dermatology clinic.